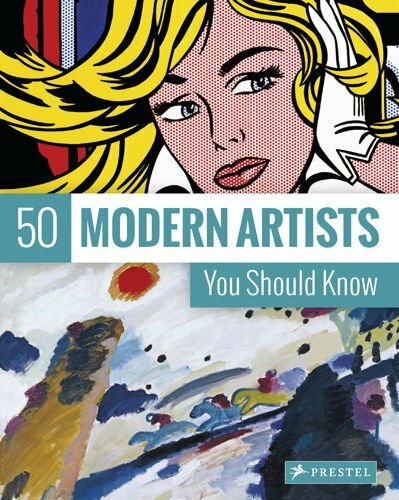 Now available in a new edition, this chronologically arranged volume covers a century and a half of masterpieces which beautifully capture the development of art in the modern age. Starting with James Abbott McNeill Whistler and ending with Matthew Barney, nearly every prominent figure in Modern art is represented in vibrant double-page spreads that show how these artists redefined norms and challenged tradition. Fascinating biographical and anecdotal information about each artist is provided alongside large reproductions of their most celebrated works, stunning details, and images of the artists themselves. From the Impressionists to the Surrealists, Cubists to Pop artists-readers will find a wealth of information as well as hours of enjoyment learning about one of the most popular and prolific periods in art history.